In this excellent post on Highlight HEALTH some of the secrets about genes and gliobastoma, the most common and aggressive type of brain cancer, are disclosed. 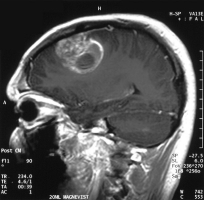 In this search for the relation between genes and glioblastoma the Cancer Genome Atlas was used. An important collaboration. Previous 2 Myths About the Brain	Next Computer Games Good For You?